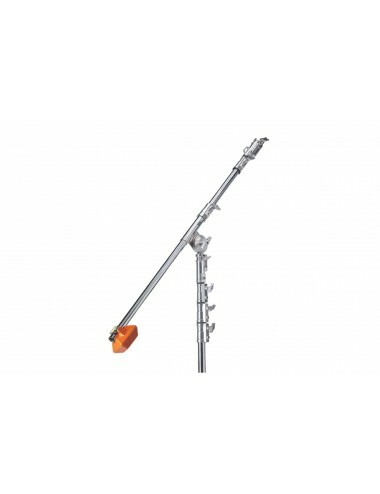 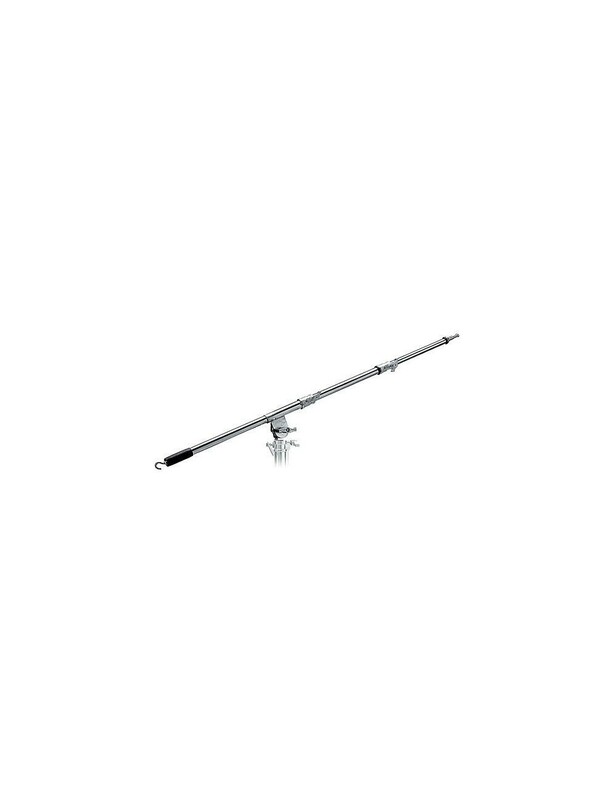 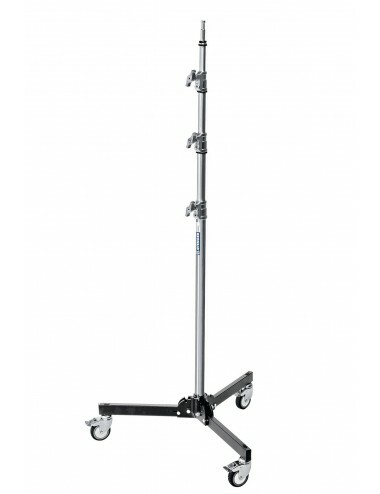 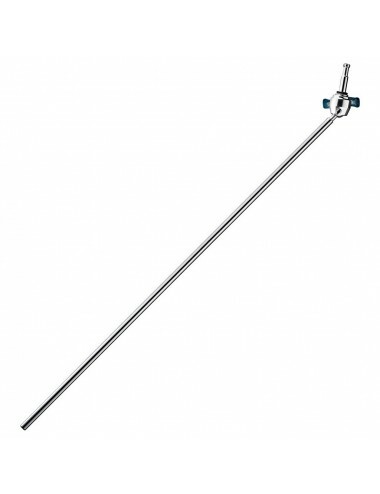 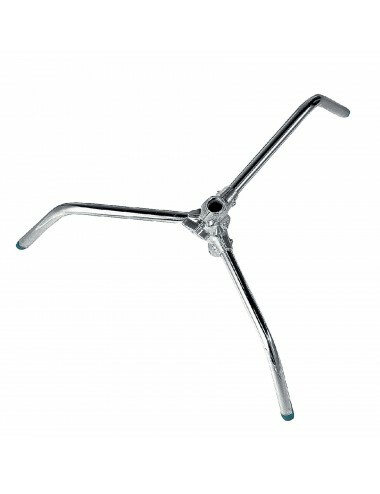 This mini boom arm extends from 117cm to 212cm. 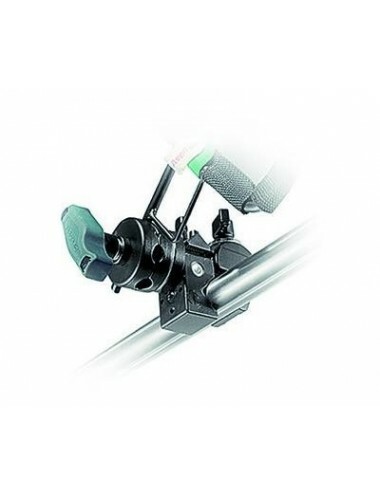 It allows you to position your lights in the most difficult angles. 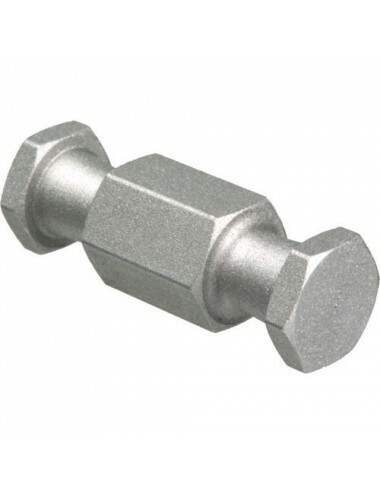 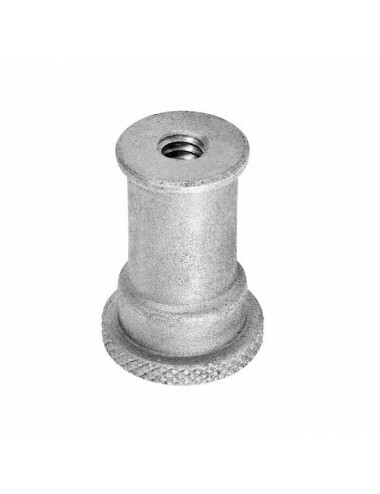 Strong steel counterweight allows for smooth operation and stability. 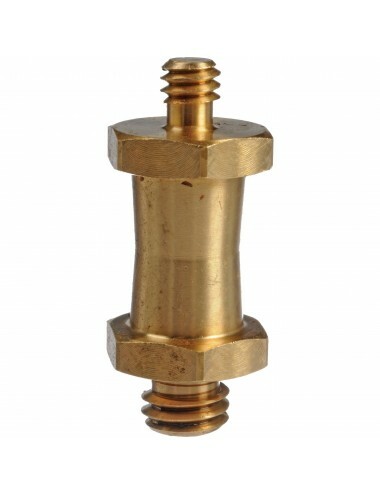 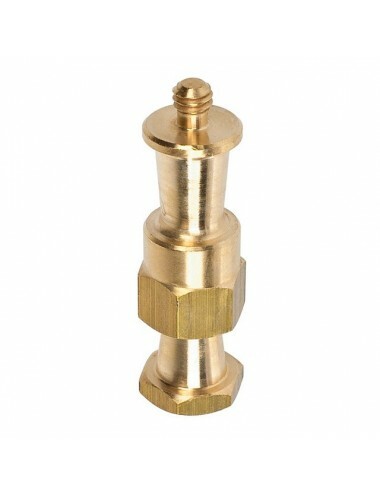 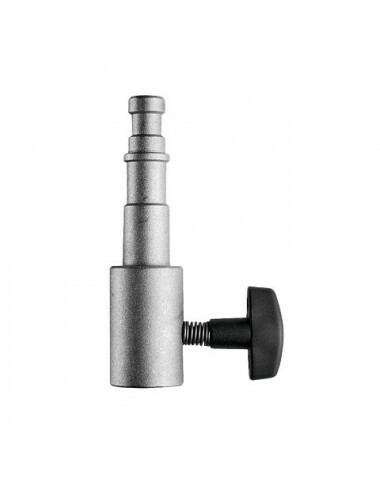 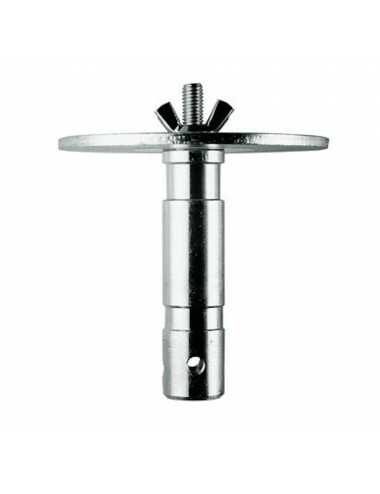 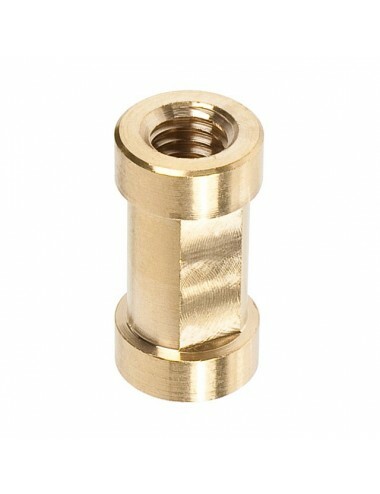 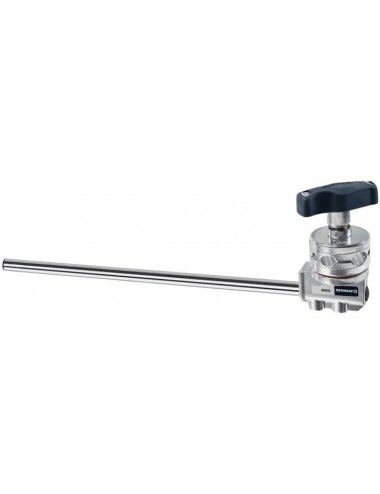 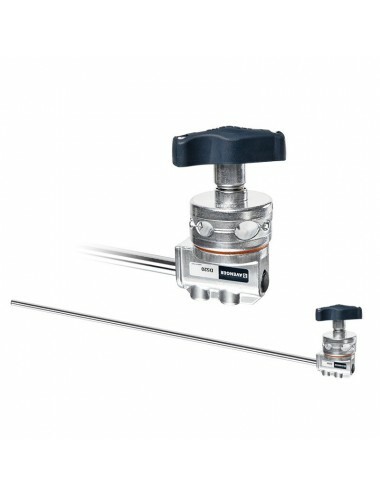 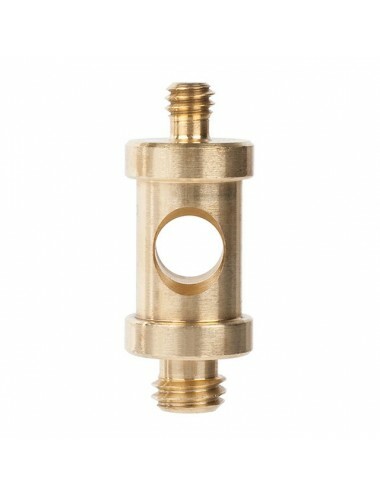 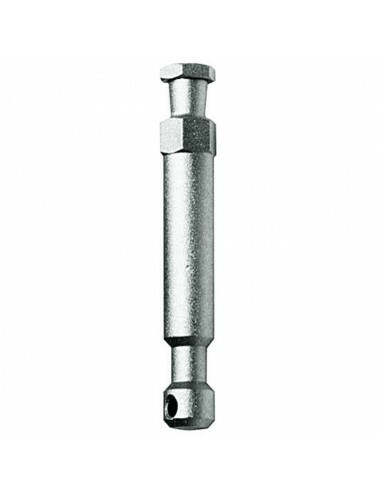 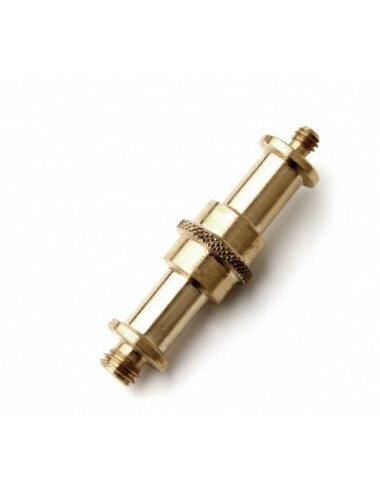 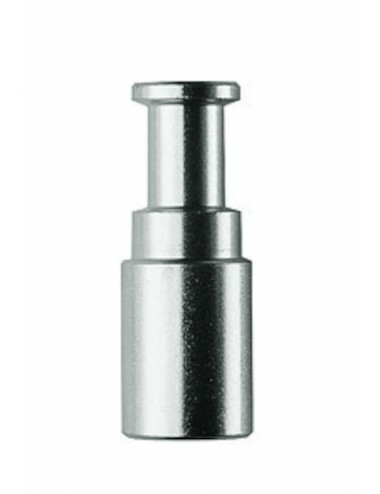 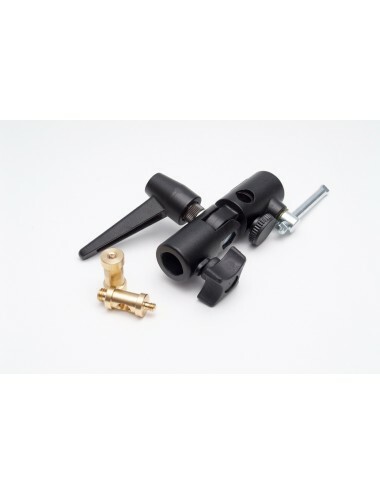 It is also provided with a hook for the counterweight and features a 16mm male attachment.